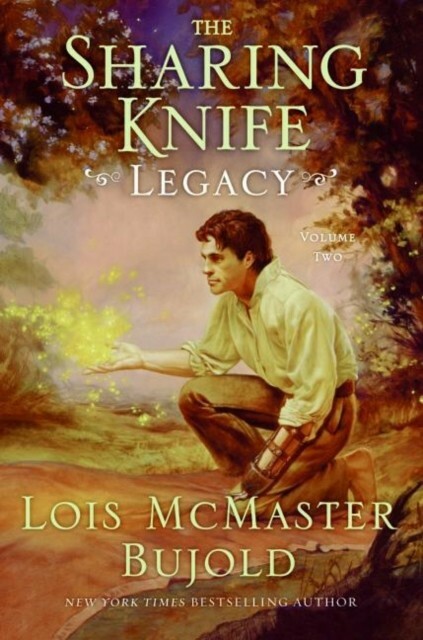 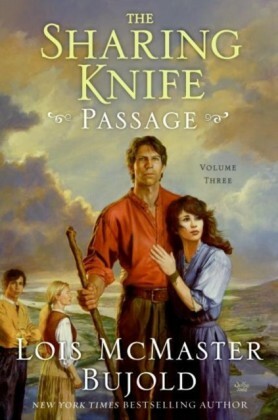 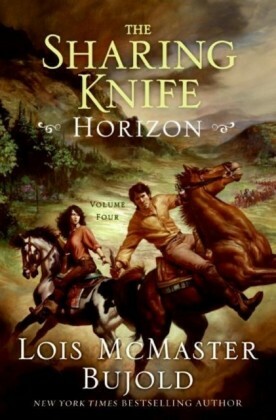 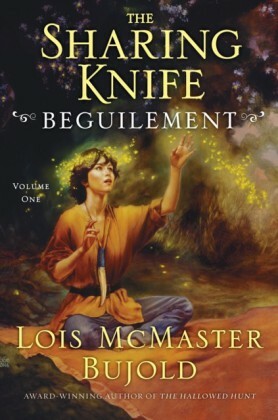 A saga of daring deeds and unlikely romance.Library JournalOne of the most respected writers in the field of speculative fiction, Lois McMaster Bujold has won numerous accolades and awards, including the Nebula and Locus Awards as well as the fantasy and science fiction genres most prestigious honor, the Hugo Award for Best Novel, four times (most recently for Paladin of Souls). 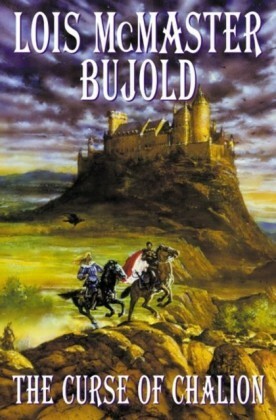 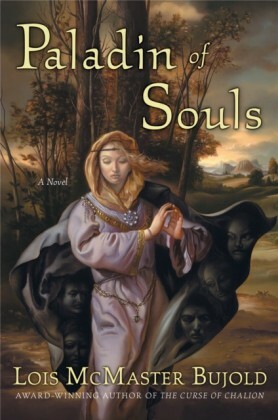 With The Sharing Knife series, Bujold creates a brand new world fraught with peril, and spins an extraordinary romance between a young farm girl and the brave sorcerer-soldier entrusted with the defense of the land against a plague of vicious malevolent beings. 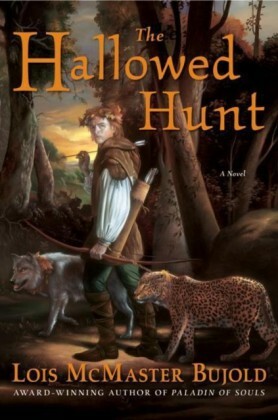 Legacy continues the tale of Fawn Bluefield and Dag Redwing Hickorythe dangerous repercussions of their rebellious marriage and the strengthening of their love in the face of dark magicas duty and disaster call the Lakewalker patroller away from his new bride and toward a peril that could forever alter the lovers and their world.